Category Archives for "Bed Bug Product Reviews"
Bed Bug Bully Review – Why We Don’t Recommend It! WARNING – Please read this Bed Bug Bully review in full. 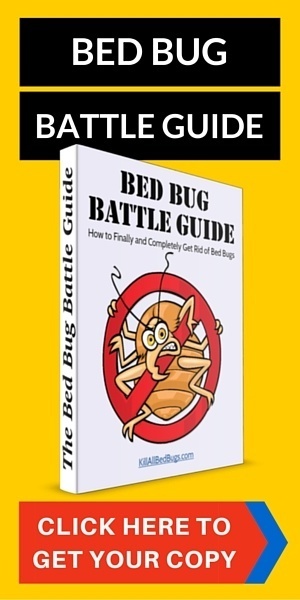 We have recently updated this review to not recommend Bed Bug Bully anymore. 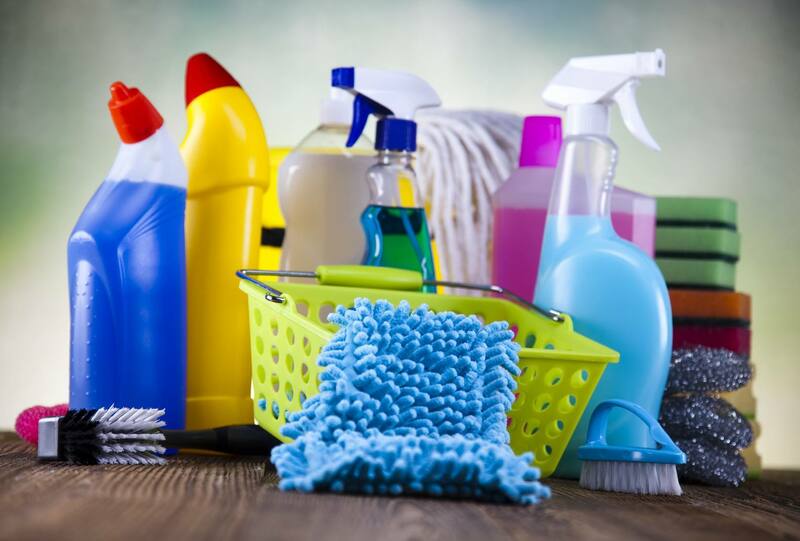 So, please read to the end of this article to find out the much more effective methods of killing bed bugs that recommend. Note that we are not affiliated with any of the companies mentioned on this page. Bed Bug Bully is one of the most popular bed bug sprays on the market and claims to be 100% “naturally-derived” and “green”. 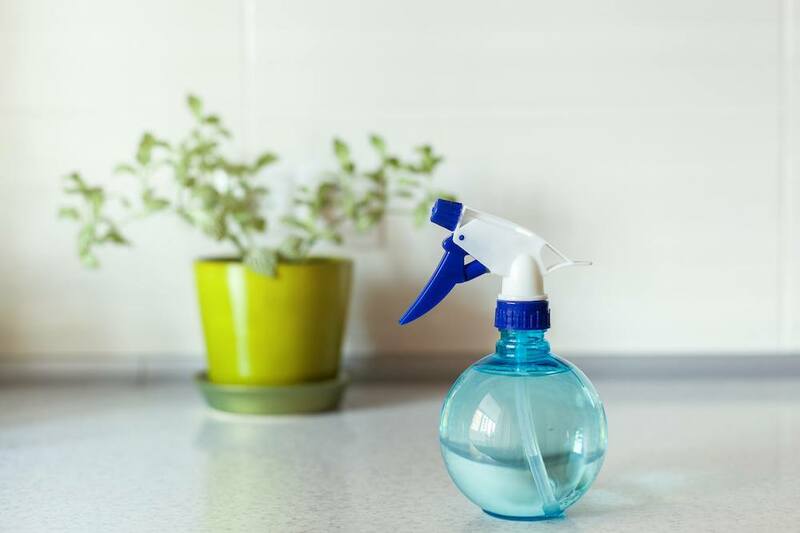 Most people that like using Bed Bug Bully say it doesn’t have a very strong chemical smell, and that’s because most of the ingredients in the solution are actually essential oils (like mint and citronella) – see the ingredients list below. However, while we recommended this product in the past as a good bed bug spray, we have now withdrawn our recommendation as we don’t believe it is very effective at killing bed bugs.